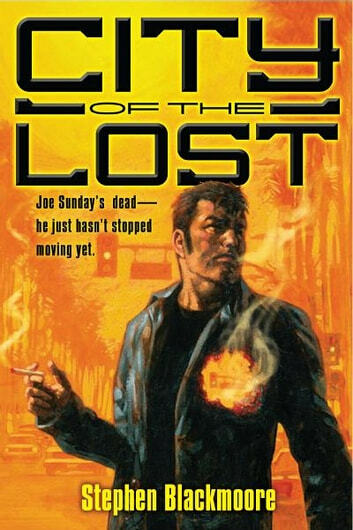 Joe Sunday has been a Los Angeles low-life for years, but his life gets a whole lot lower when he is killed by the rival of his crime boss-only to return as a zombie. His only hope is to find and steal a talisman that he learns can grant immortality. But, unfortunately for Joe, every other undead thug and crime boss in Los Angeles is looking for the same thing.